Creative Covers - GolfStar (Canada) Inc. 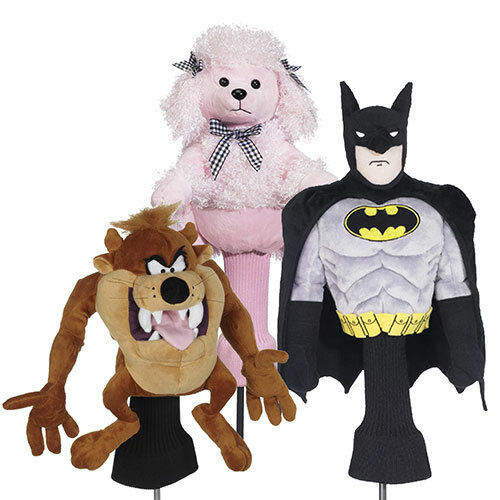 The latest licensed characters (including Looney Tunes, Superman, Batman etc..), novelty designs, and innovative, “Ready To Embroider ” head covers. Sign up and receive information about our new products, sales and other exclusive news.